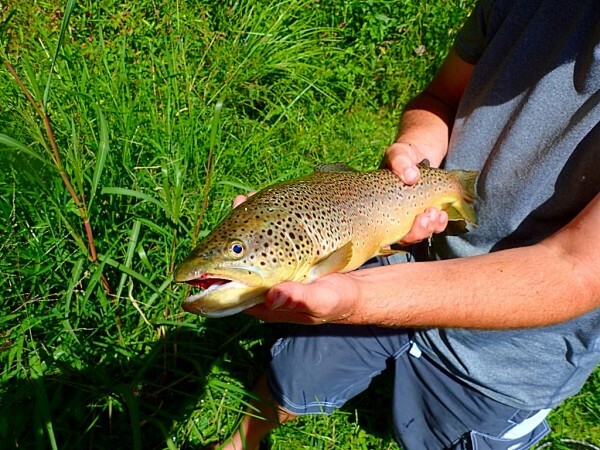 North Georgia Trout fishing: Book now save 20%. 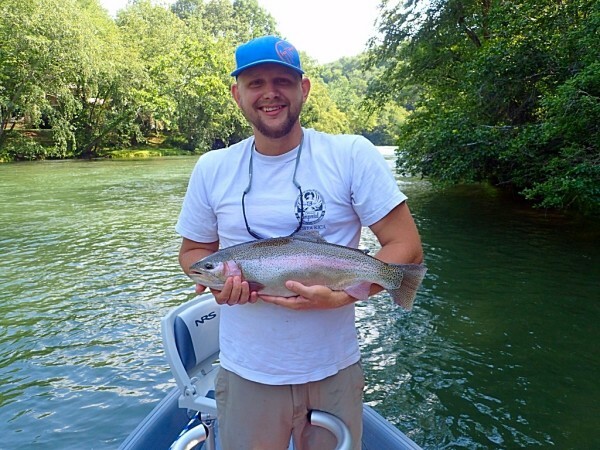 North Georgia Trout fishing: Book now save 20%. We guide on the pristine waters of North Georgia and Western North Carolina. ​Fishing gear can be provided on a first come basis. 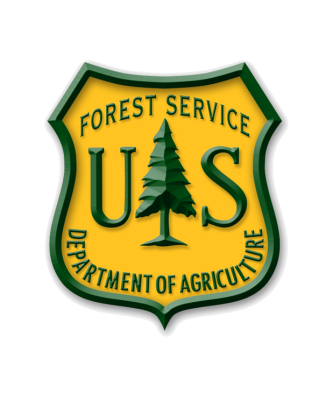 Customer's will need to obtain their Fishing Licenses and Trout Stamp. 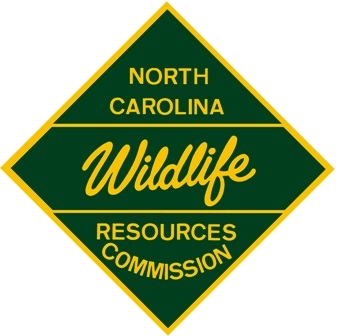 Licenses can be obtained at Georgia DNR and North Carolina WRC Links below. Southern Appalachia is the perfect region to escape the crowds and enjoy pristine nature in all its glory. Specializing on the waters off the beaten path. We offer wade, float or multiple day wilderness trips. We can handle all levels of experience from beginner to expert. All ages welcome. We do all the work you just reel them in. 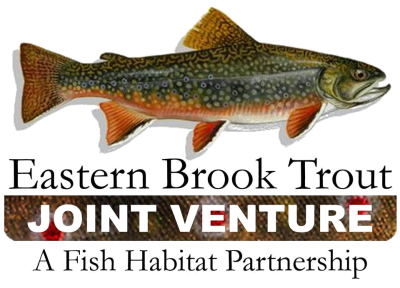 With our exstincive knowledge of Trout Habitate, Insect Ecology and locations of pristine Trout waters. You are sure to have the fly fishing experince of a life time.